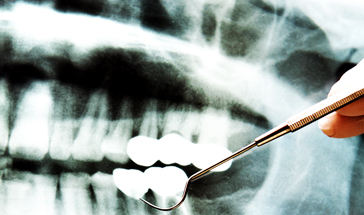 Steyndent Dental Practice is located in the picturesque village of Steyning, West Sussex. 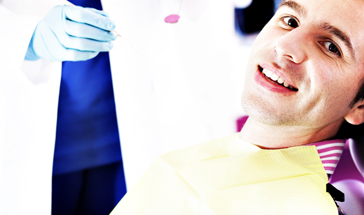 We offer both NHS and Private dental care. At Steyndent, our aim is to provide patients with excellent quality dental care in conjunction with a full preventative programme, which is all carried out in comfortable and relaxing surroundings. 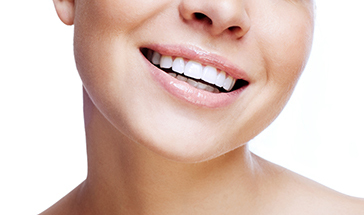 We are proud to offer our dental services in Steyning. 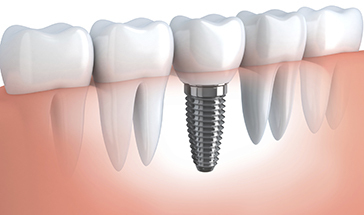 We offer complex dental treatments such as Dental Implants, Root canal treatment, crowns and dentures, as well as cosmetic treatments to improve your smile efficiently using teeth whitening, six month smiles and Fastbraces. 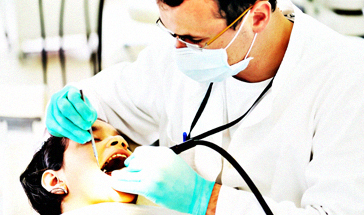 Contact the team today to discuss your dental care treatment options.